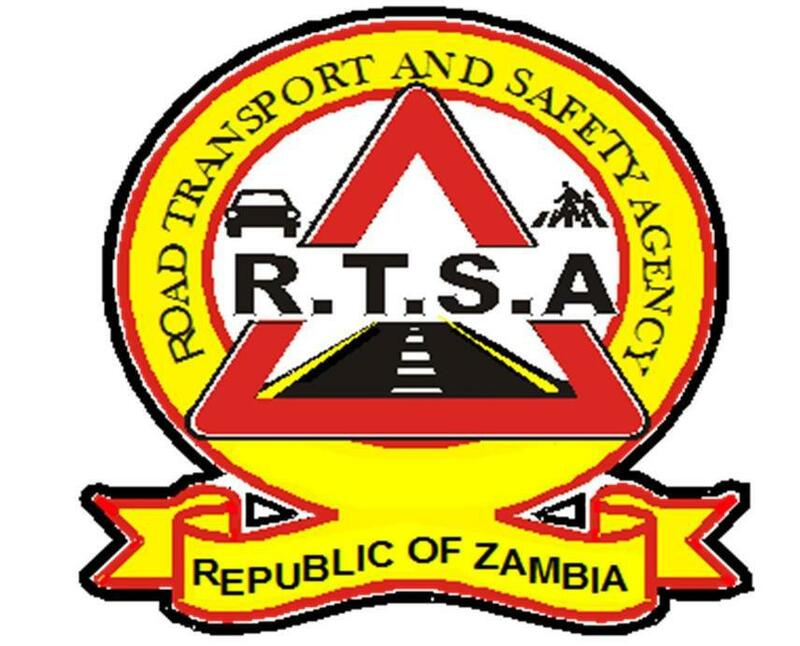 The Road Transport and Safety Agency (RTSA) says it is still working on finding means of undertaking an impact regulatory assessment programme were a reduction of re-registration fees for motorists will be justified. 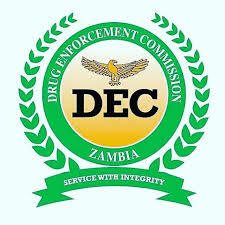 RTSA Public Relations Officer Fredrick Mubanga said the Agency will conduct a mandatory exercise on the re-registration of motor vehicles country wide which will aim at getting hold of the Zambian motor vehicle population. Mr. Mubanga said the exercise will also help the agency in migrating to electronic number plates. He however disclosed that the current prescribed fees for re-registration of motor vehicles stands at about K 975.00. We want to get the views of the people on what would be the most affordable fee that members of the public would pay for the re-registration exercise,” he said. The Agency spokesperson added that RTSA is not proposing for an upward adjustment regarding re-registration fees of motor vehicles but a downward adjustment that will be affordable to all members of the public. He has since disclosed that the agency has created a platform through which motorists will have to make their written submissions to the agency in order for them to be addressed. The impact regulatory assessment programme is scheduled to start by March 22 ,2019.